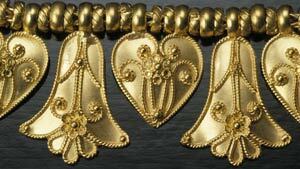 Showing 126 results for "*"
Revival jewelry is inspired from the past – and wearing it connects us to the rich history of the beginning of civilization. 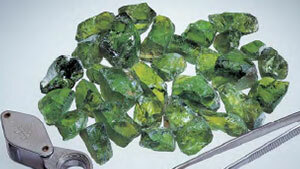 This peridot article chronicles the creation of a fine suite of peridot jewelry from the mine in the Himalayas to the manufacture of the necklace, bracelet, ring, and earrings. 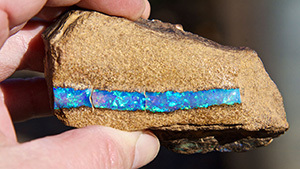 Boulder opal is becoming more and more popular. Australia’s central Queensland is the home of more than a dozen of sources of this stone. 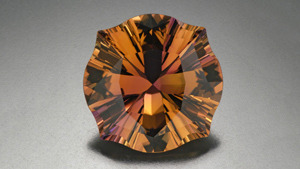 Come with GIA field gemologists to find out more about this unique gem. 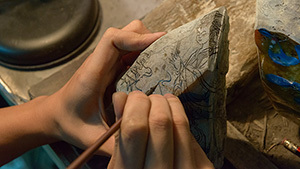 Visit a workshop full of master craftsmen devoted to designing and creating the finest jadeite carvings in the world, carvings truly worthy of being called masterpieces. 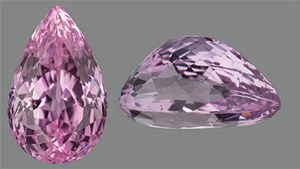 Part 1 of 5 in the series: Value Factors, Design, and Cut Quality of Colored Gemstones (Non-Diamond). 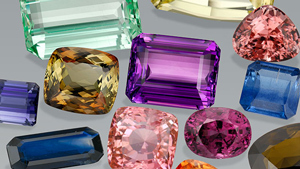 This article discusses the major value factors that affect the price of a colored gemstone. Find out how GIA connected with alumni and friends at the 2019 Tucson shows. GIA hosts a variety of events and exhibits in Tucson each year. 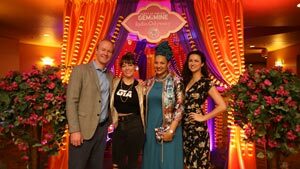 Find out how GIA connected with alumni and friends at the 2019 Tucson shows. 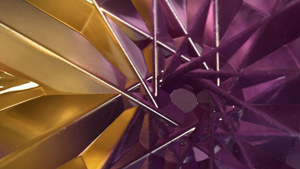 Part 5 of 5 in the series “Value Factors, Design, and Cut Quality of Colored Gemstones (Non-Diamond)” explores craftsmanship’s bearing on cut quality. Part 4 of 5 in the series: Value Factors, Design, and Cut Quality of Colored Gemstones (Non-Diamond). This article digs deeper into cutters’ choices and explores additional factors used in the trade to assess relative value. Part 3 of 5 in the series: Value Factors, Design, and Cut Quality of Colored Gemstones (Non-Diamond). 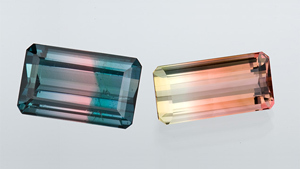 This article examines how cutting decisions can have a profound affect on a gemstone’s color quality.